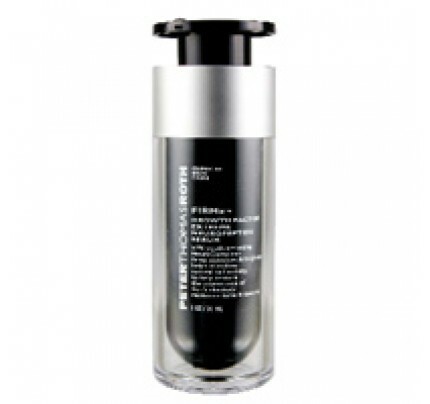 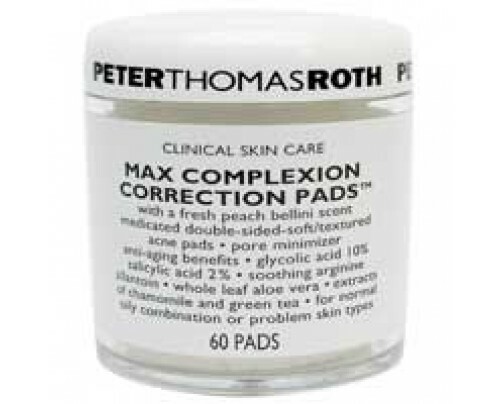 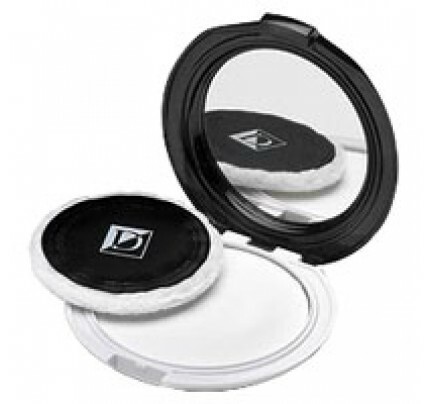 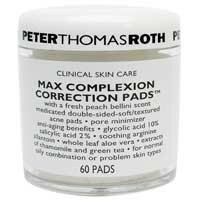 Peter Thomas Roth Max Complexion Correction Pads 60 ct Regulates healthy cell turnover and delivers proven anti-aging benefits that help reduce the appearance of fine lines and wrinkles. 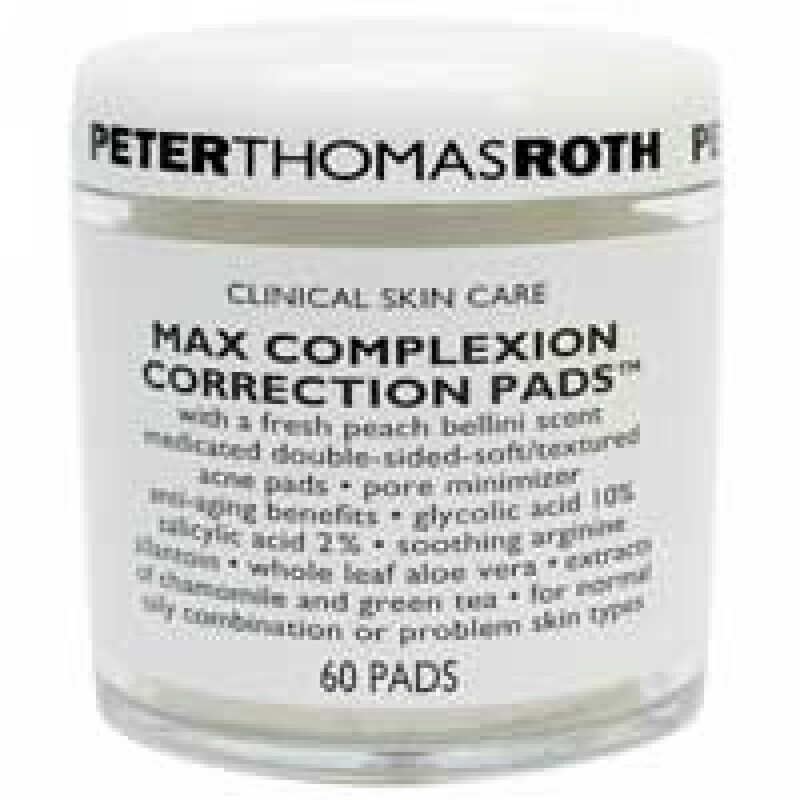 Deluxe, generously thick, double-sided pads deliver gentle cleansing action on one side and superior pore-refining exfoliation on the textured side. 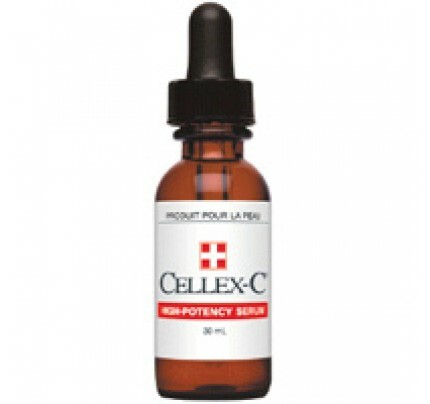 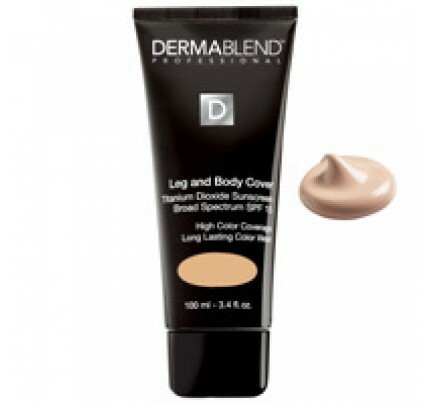 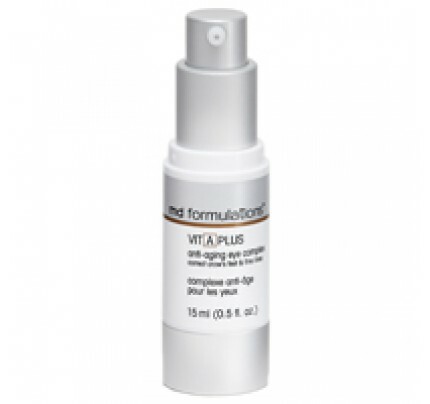 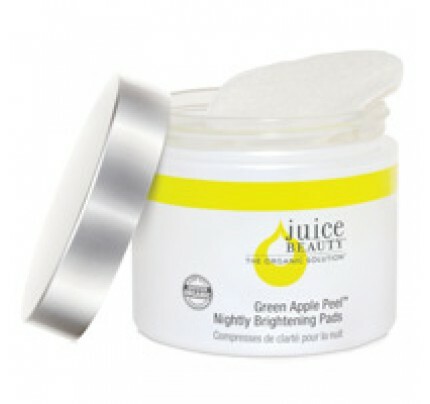 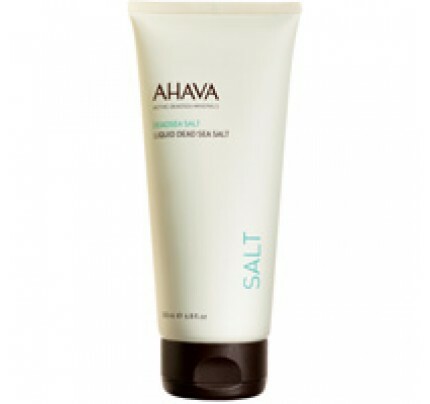 Provides a veil of fresh peach bellini scent that replaces traditional medicinal antiseptic pads.